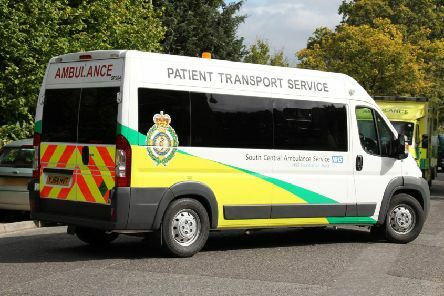 Non-emergency Patient Transport Services (PTS) across Sussex continues to improve, according to a survey of people who use it. 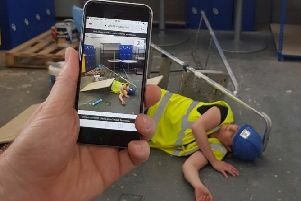 The Sussex air ambulance is one of the first in the country to begin trialling a new app which allows them to view injured patients before they get to them. Goodwood Racecourse will look to hand out lifetime bans to anyone found to have taken part in Saturday’s ‘horrible’ brawl, the general manager has insisted. 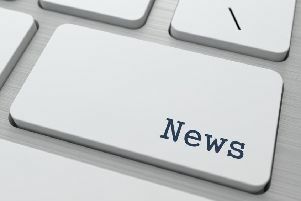 COUNTY NEWS: Will the only House of Fraser in Sussex close? 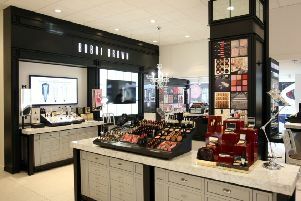 Confirmation that swathes of House of Fraser stores will close after the chain was sold brings the future of the only such department store in Sussex sharply into focus. 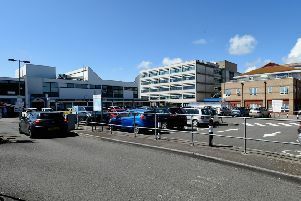 The claim that the hospital trust faces a £3.3m bill to repair its roofs and fix damage caused by fire isn’t accurate, Western Sussex insists. 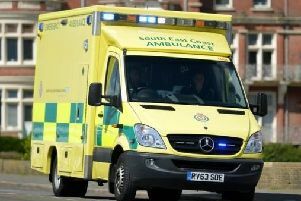 The Sussex ambulance service which is already struggling to cope with 999 calls will now also cover GP call-outs in a UK-first pilot. 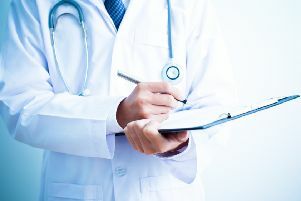 New Urgent Treatment Centres (UTC) are being created in Chichester, Bognor Regis and Worthing in a radical health shake up so people who struggle to get GP appointments can be seen almost any time of the day. 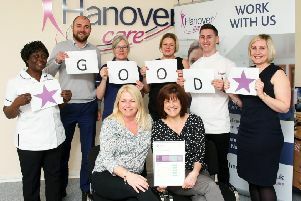 Carers are celebrating being rated good for the way they look after people who need it. 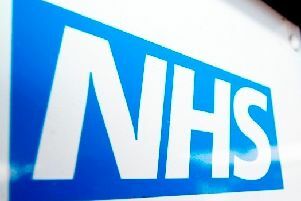 The mental health trust for Sussex has defended the high number of serious incidents it recorded last year. 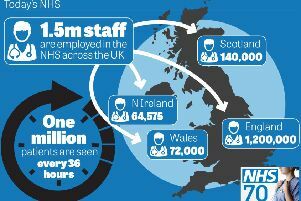 Exactly three months from today, our National Health Service turns 70. 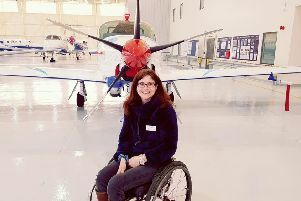 She may no longer be able to walk – but soon Amanda Worne will be able to fly. 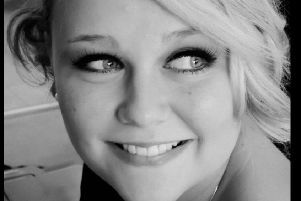 The mother of a 20-year-old student who died suddenly after putting off treatment because she couldn’t afford it has spoken about her tragic death as a warning to others. The grieving parents of a Worthing man who took his own life have been reassured that they ‘did everything they could to help him’. 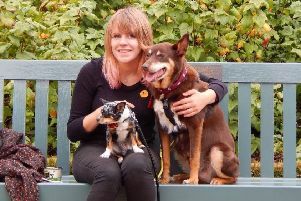 A woman whose body was found on a pavement near a Worthing car park will ‘always be in her family’s hearts’, an inquest heard. It’s official. 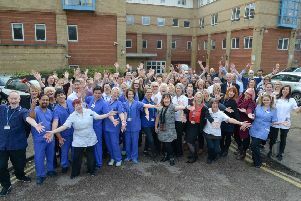 Worthing and Southlands are two of the best hospitals in the country to work at, staff themselves have said. Sussex mums of children diagnosed with epilepsy are at greater risk of significant mental health issues, a new study suggests. 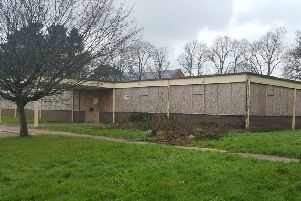 Mental health services and beds currently based in Chichester could be closed and be transferred to Worthing and Crawley. 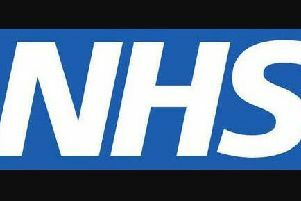 More than half of all staff at the ambulance trust which covers Sussex said they felt unwell due to work-related stress, national NHS staff survey figures out today show. 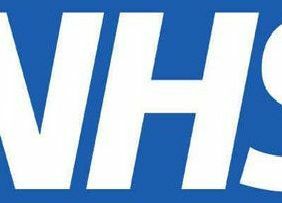 The number of sick people being cared for across Worthing, St Richard’s (Chichester) and Southlands in Shoreham is ‘very high’ following the cold weather, the trust says.